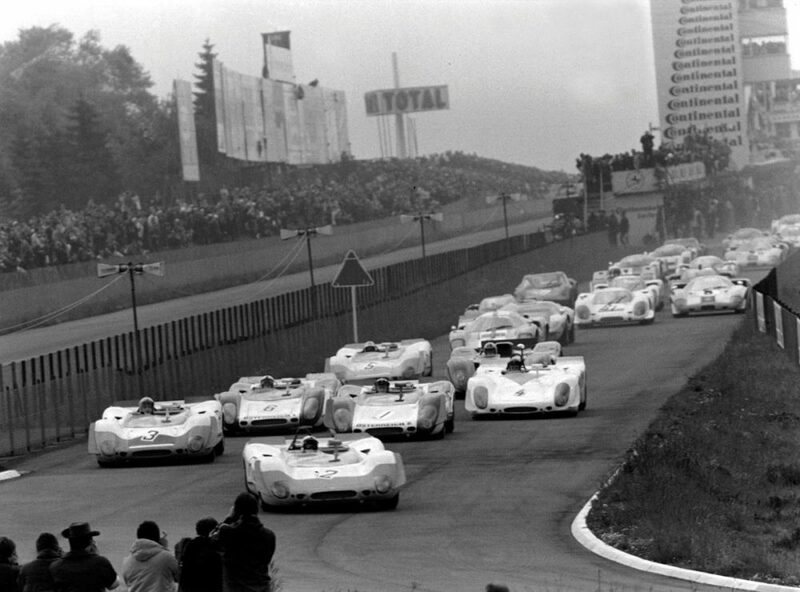 It’s difficult to imagine the skill involved in winning the Nürburgring 1000km, especially considering for most of the race there was a hard-charging Pedro Rodriguez in a Ferrari 312P among the front-runners, and the weather report is described as: cold, wet, then dry, then hail. 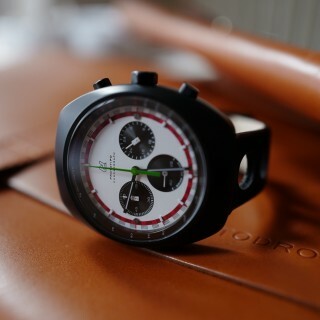 Commemorating Brian Redman and Jo Siffert’s victory, Autodromo’s Redman Edition Prototipo chronograph wears the colors of Redman’s Porsche Salzburg-entered red-and-white 908/2. 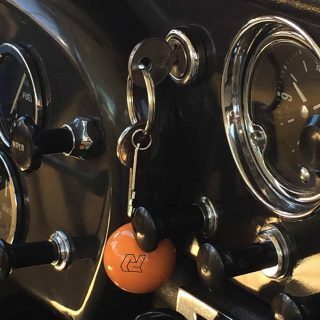 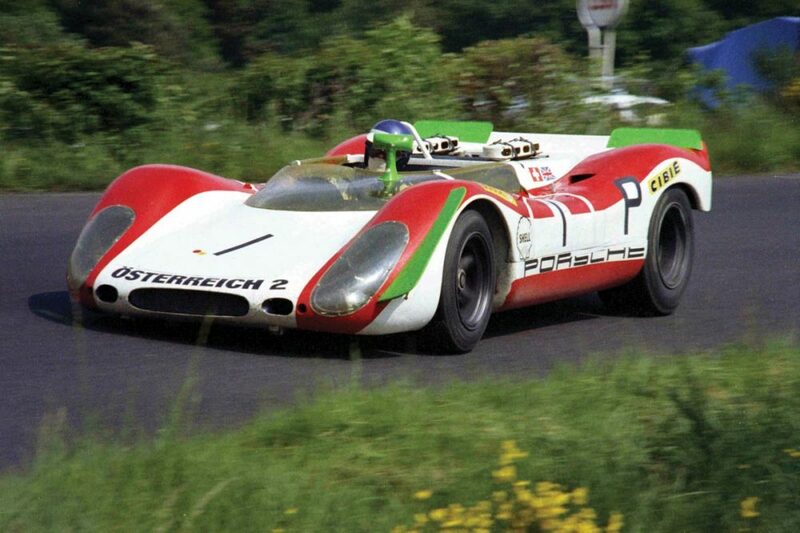 You’ll first notice its bright green centrestop hand, so-hued for the race car’s bright accents. 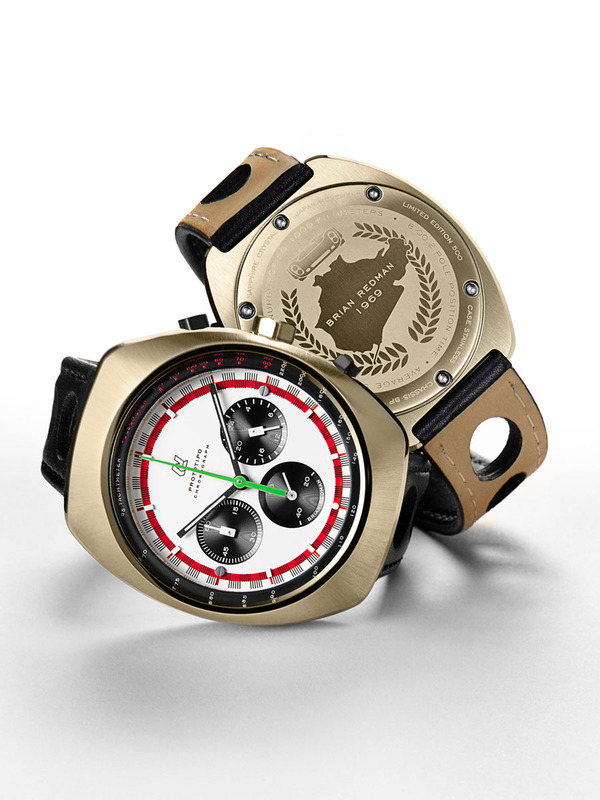 On the caseback, an outline of the famed Nürburgring Circuit sits inside a laurel wreath and underneath the race-winning Porsche 908/2. 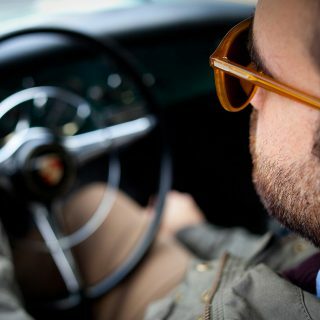 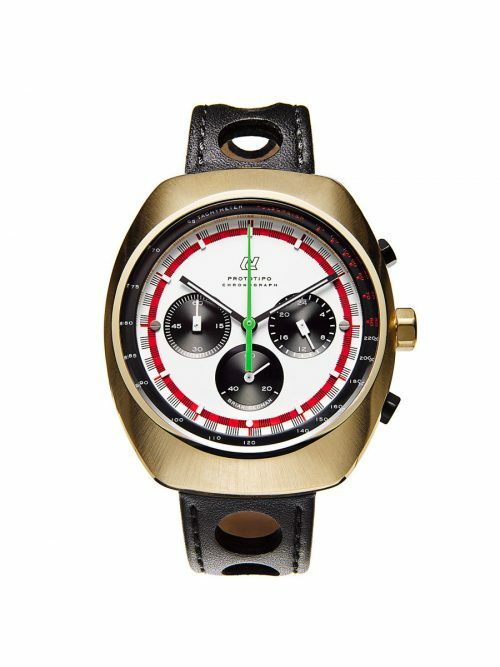 Available in a limited number of stainless steel (400) or 18k gold (100), this variant of the Prototipo watch still features vintage prototype race car-inspired styling, albeit with design details instantly recognizable to those who appreciate the monumental achievements of Brian Redman and Jo Siffert at the 1969 Nürburgring 1000km. 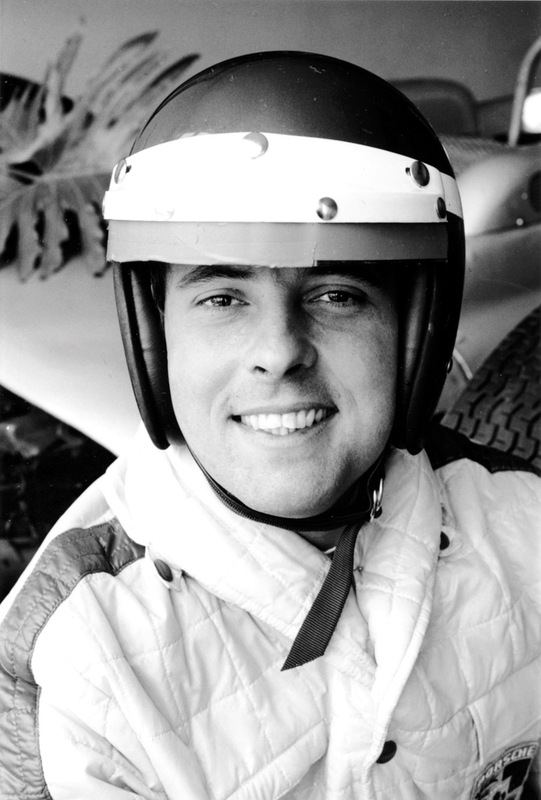 This limited edition includes a special collector’s box and a booklet hand-signed by Brian Redman. 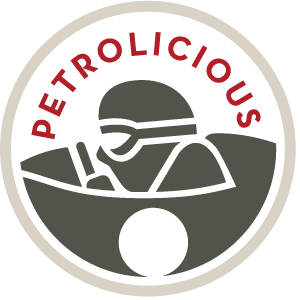 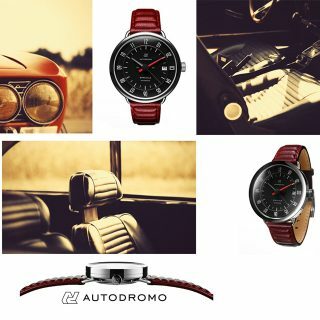 Visit Autodromo to order the Redman Edition Prototipo chronograph or to learn more. 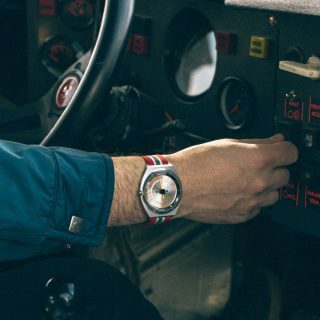 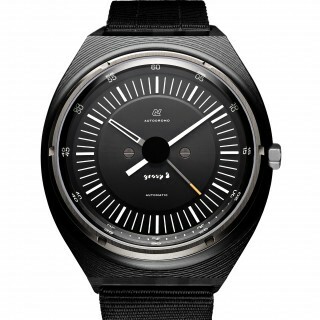 Really cool watch design.. and a fitting tribute to Mr. Redman and Mr. Siffert….